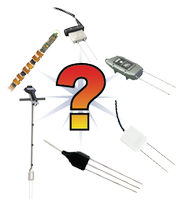 Need Help Choosing a Sensor? 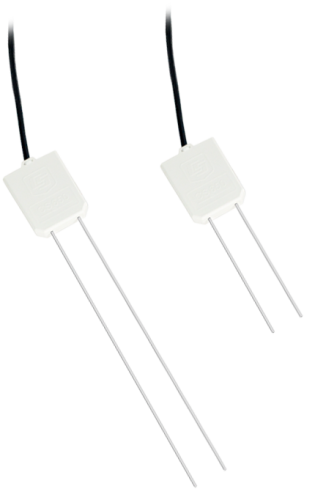 If you could use a little help deciding which soil water content (soil moisture) sensor is right for you, take a look at the following article: How to Find the Best Soil Water Content Sensor for Your Application. HS2 is a complete system. Short rods are easy to install in hard soil. Suitable for soils with higher electrical conductivity. Replaceable Interchangeable sensors; can swap the 12 cm and 20 cm sensors with the reader. HS2P is a complete system. Short rods are easy to install in hard soil. 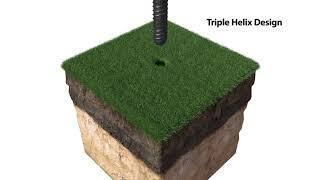 Suitable for soils with higher electrical conductivity. Replaceable Interchangeable sensors; can swap the 12 cm and 20 cm sensors with the reader.